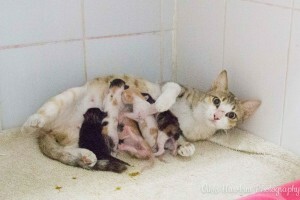 This is Hope and her kittens when they were just a few hours old. 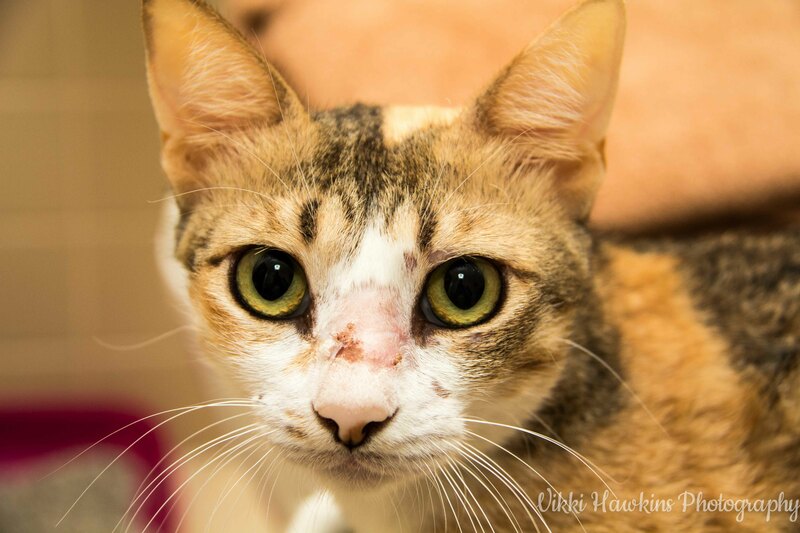 Hope is an amazing mum and she even took on two black and white kittens that were found in Sharjah so in total she raised 7 kittens! She is now speyed, vaccinated and ready to find her forever home.